1. 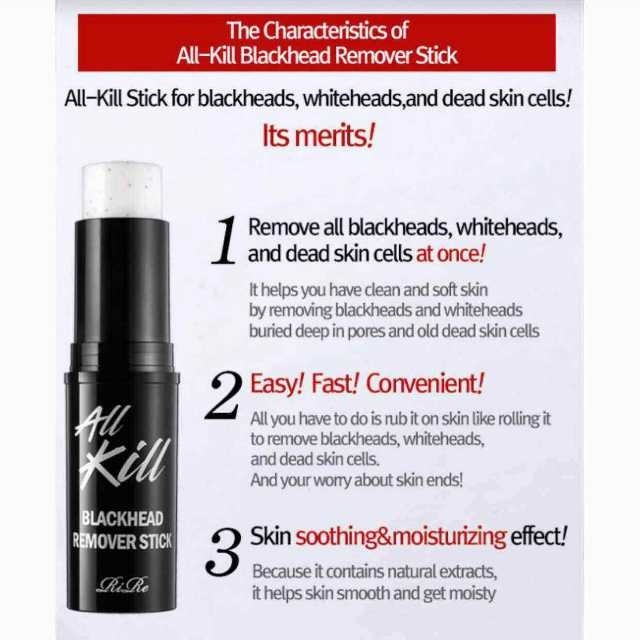 Easy to mamage blackheads, whiteheads and dead skin cells in pores. pores and old dead skin cells. dead skin cells. And your worry about skin ends! 4. Beacause it contains natural extracts, it hepls skin smooth and gel moisty. After washing a face, rub it on wet nose and chin like massaging and rinse it with water.